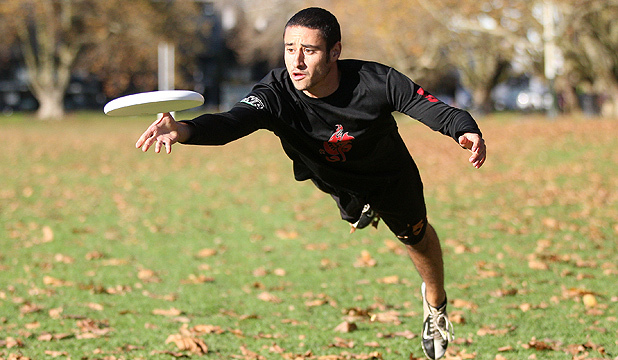 Auckland Ultimate has a number of representatives travelling to Toronto in July to represent New Zealand at the World Under-23 Ultimate Championships. Kea (men’s) and Karearea (women’s) are NZ’s first teams to attend a world U23 tournament. Kea member Adam Sprachman along with Auckland Ultimate president and Karearea coach Sherif Ibrahim were interviewed by local Auckland newspaper East and Bays Courier about Ultimate and their expectations for Toronto.